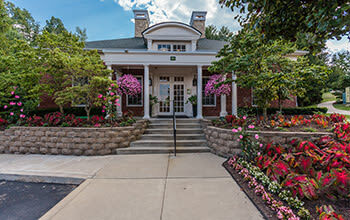 Come home to comfort at Highlands of Montour Run. 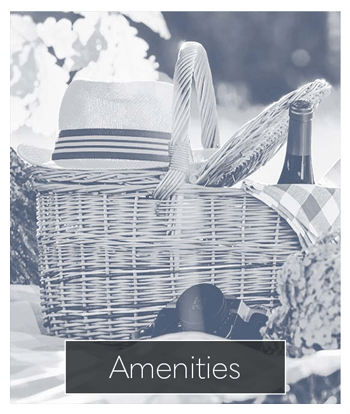 Our apartments feature amenities designed to make you feel at home. Fireplaces offer warmth and ambiance, making for cozy winter evenings at home. Take in fresh air from your balcony. Never worry about misplacing your favorite pants at the laundromat with the convenience of an in-home washer and dryer. 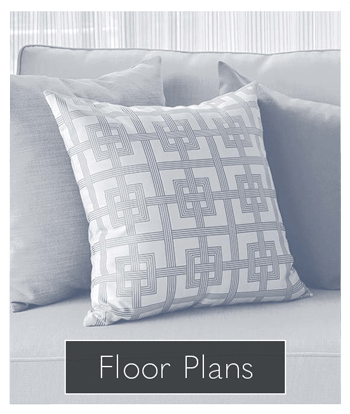 *Certain floor plans may have different amenities depending on when they were updated and what building they're in. 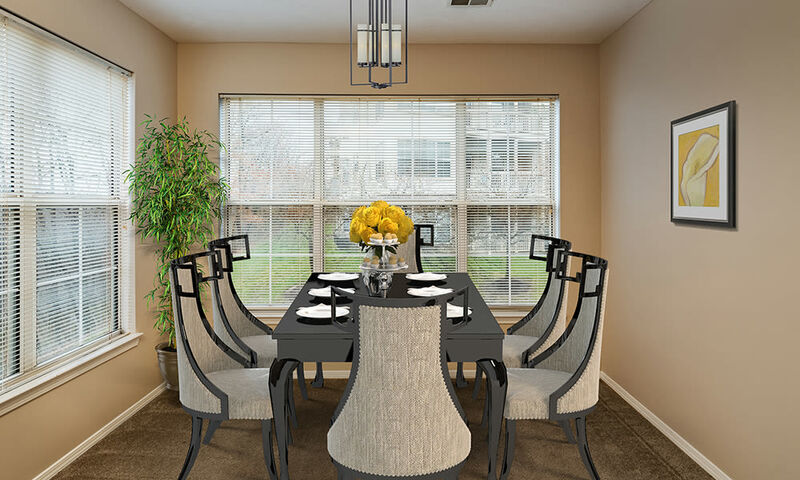 Enjoy the comfort and convenience of home at Highlands of Montour Run. 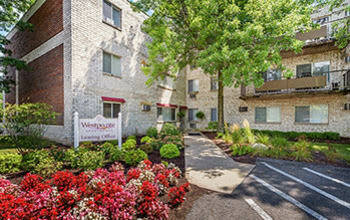 Contact us to schedule your personal tour of our apartments for rent in Coraopolis, PA, near West Pittsburgh. 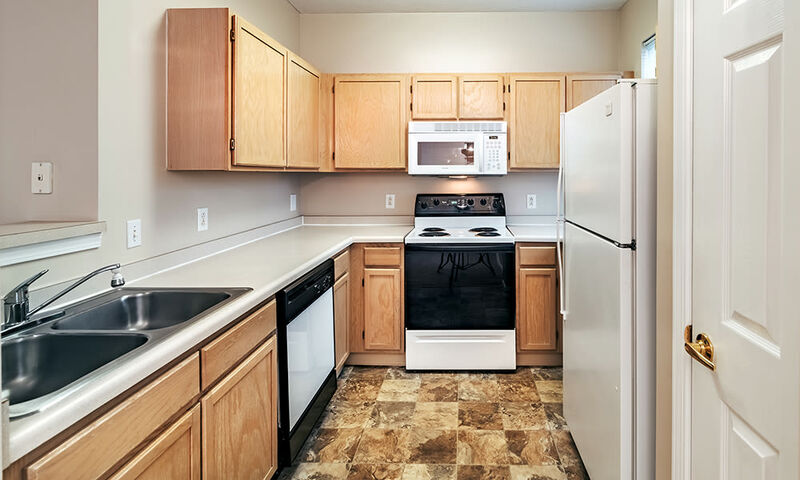 Whether throwing a BBQ for your child’s middle-school graduation or preparing burgers for an average Tuesday night dinner, you’ll appreciate the convenience of grilling stations at Highlands of Montour Run. 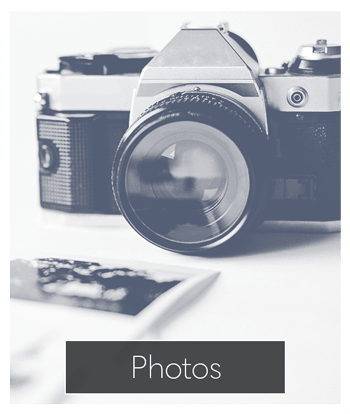 The community amenities at our apartments for rent in Coraopolis in West Pittsburgh combine together to create an excellent living experience. 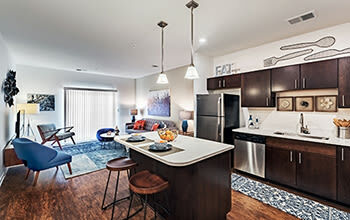 From our 24-hour fitness center to small details like being able to pay your rent online, find convenience and comfort at Highlands of Montour Run. 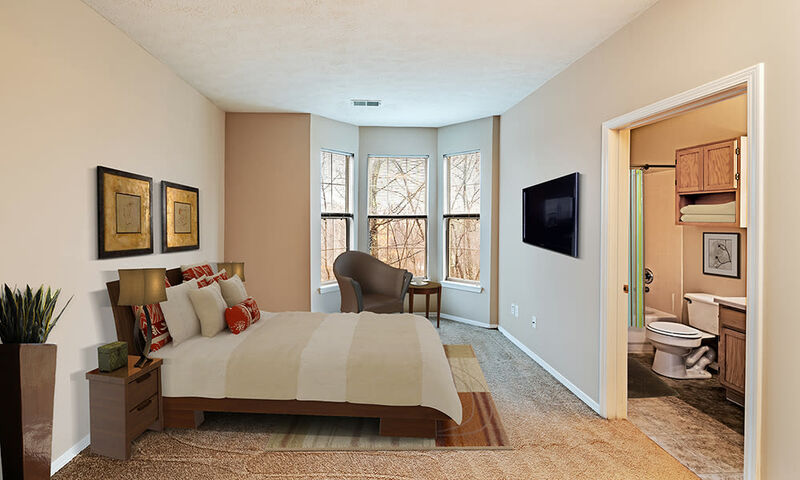 Our location in Coraopolis helps you take care of the necessities of daily life with ease. Furnish your new apartment at nearby IKEA, grab a new shower curtain and cleaning supplies at Walmart Supercenter, and shop for holiday presents at The Mall at Robinson. Whatever you need, you’ll find it within minutes of our apartments. 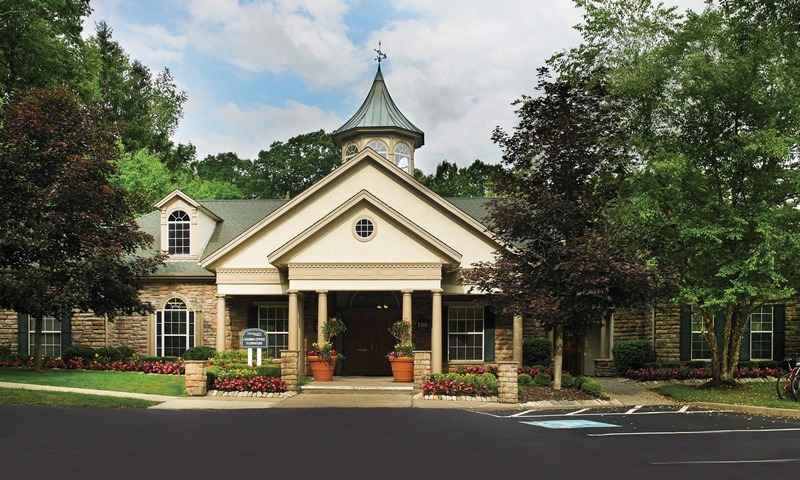 Cats and dogs are welcome residents at Highlands of Montour Run in Coraopolis, PA. Visit our pet page for more information on our community and access to pet friendly activities. Make Highlands of Montour Run apartments your new home by contacting our leasing office today to tour our community.